Do you have a trained maintenance staff to do ongoing maintenance and repair to your welding equipment fleet?. If you don’t, consider renting welding equipment rather than buying your own equipment. When you arrive at your jobsite, you need equipment that is ready to weld. 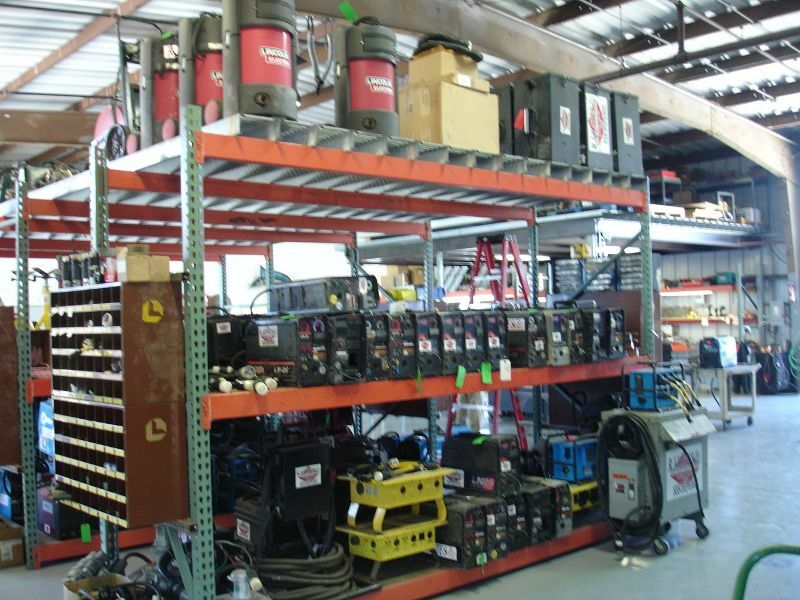 Consider our company who offers rental welding equipment throughout Southern California. If there is a rental equipment problem, we will “change it out” to minimize any downtime to our customer. In many situations, rental is a better financial choice than owning equipment. The rentals can be charged off to the job profit and loss statement. Many of our contractors; steel erectors, mechanical, ship repair prefer renting welding equipment from us because we inspect, test, repair and maintain our welding equipment fleet in house. This entry was posted in Rent or Own. Bookmark the permalink.